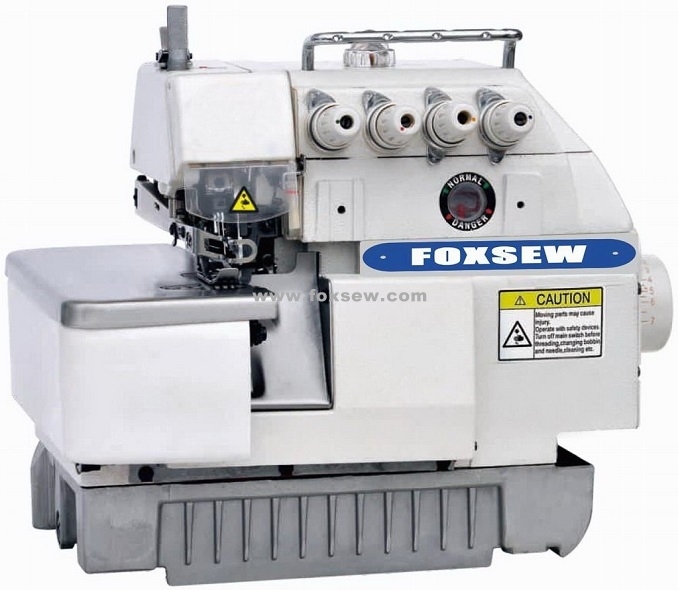 Applicable to general sewing of light and medium material, for under wear, T-shirts etc. 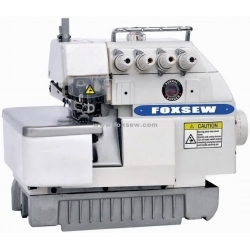 Applicable to the overedging and overlocking operation of kinds of thin, moderate and thick fabrics Due to its automatic lubricating device, the machine operates perfectly and smoothly at low sewing tension, and perfect and stable stitches even at high speed, with low noise and weak vibration. It has been the ideal equipment.